This afternoon, while trying to nap on a gorgeous spring break day, I received a text from a friend. He’d attached a story from The Atlantic. It’s title struck me. But the photo, featuring the former head coach of George Mason University and University of Texas forensics, struck me harder. “Oh, God,” I thought. “The Atlantic?!? !” The tiny world of college forensics, or competitive speaking and performance, was being ‘exposed’ because of a man I once worked with. I don’t know which one is more accurate. The most accurate way to describe it is to say that as a graduate student, I was once the Assistant Coach to Peter Pober’s Head Coach of the University of Texas Individual Events Team. In that position, Texas won the national championship at the American Forensic Association tournament in Eau Claire, Wisconsin, in 1995. It was such a big deal, we became the first non-athletic team to have the Tower lit for us. 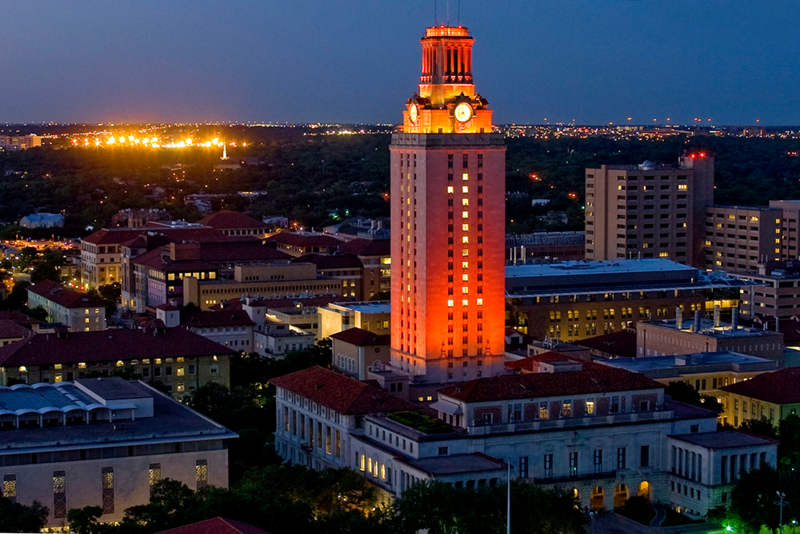 Hook ’em horns! This was a huge achievement. This morning when my friend, from my time at Texas, sent me the link to The Atlantic article, I felt like I was in a bit of a mental haze. Really? Peter has made it to The Atlantic? It’s not that his alleged crimes aren’t severe and, quite frankly, vile. It’s that this is about forensics, a nerdy, geeky extra-curricular activity that I loved. How could something so gross and “nasty,” as another friend described it, happen in this activity that required young people to memorize speeches, learn about world events, and edit short stories and poetry for public performance? And how could it happen within my own personal experience with the activity? I’m sure not being a national champion at GMU was something that didn’t settle well with Peter. While at UT, I heard a rumor that Peter was a passionate competitor. Impromptu speaking was his specialty and when he failed to make finals, yet again, his senior year, he sat on the ground and threw a temper tantrum. Rumor aside, I could believe it. And maybe that memory is the one that should make all of this not so unexpected. Enough of Peter. Truly. Forensics is better than his contemptible behavior. I know it and a hell of a lot of people know it too. As I continued to read the piece in The Atlantic, I kept reminding myself how lucky I was to have had the coaches I did. And my teammates. My coaches, trained in the performance of literature at Northwestern and Chapel Hill, knew quality literature. I competed in the days before competitors could write their own stuff and what a difference that made. My love of Margaret Atwood was solidified after performing her poetry and prose over two years time. Her story “Weight” would be the basis of my master’s thesis, the degree that got me my first full-time college teaching job. My love of literature grew more intense as I performed the poetry by a Pulitzer Prize-nominated author and the prose a Pushcart Prize winner. We are all better for having done forensics. We’re all better for having gotten up at 6 a.m. on a Saturday, to dress in our suits, and speak to near-empty classrooms all day long, for the hopeful reward of a trophy around 5 p.m. We are better for those coaches. For those teammates. We are the majority, NOT Peter Pober. Peter and coaches like him are the gross, vile minority, thank goodness. I refuse to let his actions be the ones that control the narrative of college forensics. Maybe times have changed to the point that I wouldn’t recognize the activity I once loved so much. 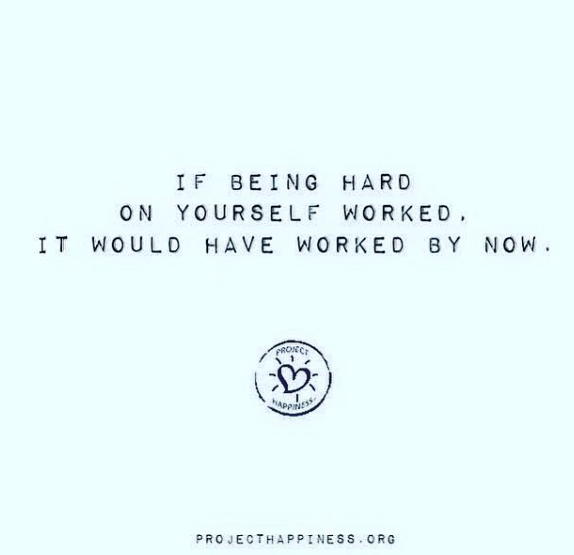 It doesn’t have to stay changed. It can return to goodness. Hear, hear to it happening soon. *Thanks to AFA top speaker, Margaret Langford, I was informed that GMU was a national team champion in 1979. Noted and clarified. Thank you! 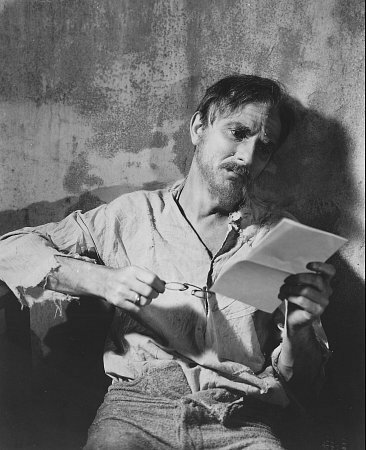 As the 1937 winner for Best Picture, The Life of Emile Zola, is a film that leaves many more drags in time than pulsing moments of fascination and captivating action. For a film recording the life of one of France’s most public figures, The Life of Emile Zola fails to give the audience a sincere sense of the man, but instead presents a puffed-up sense of a public man trying to maintain a public influence. 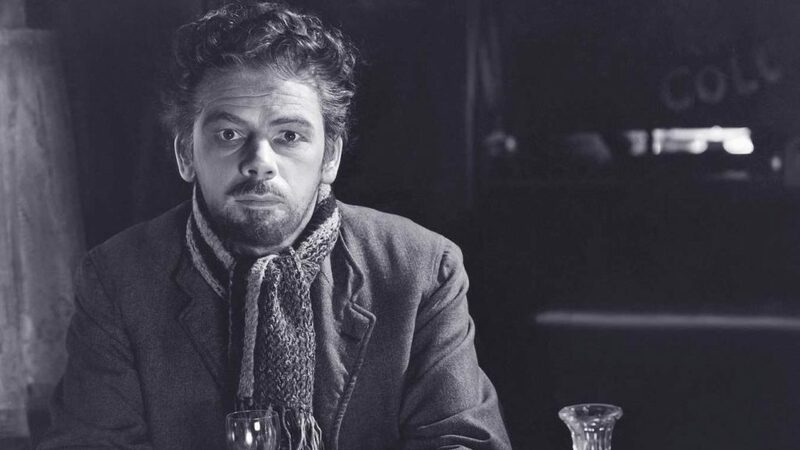 What we know about Émile Zola, based on the first half of the film, is that he was prone to getting ill, lived in poverty, had a loving wife, and was friends with the painter Paul Cézanne. Eventually, he sells his first blockbuster novel, Nana, and suddenly Zola has enough money to write full-time. We, the audience, see his success build and build and then we are brought in to a conspiracy occurring within the French Army, where officer Alfred Dreyfus is accused and convicted of treason, purportedly because he is Jewish. Enter Émile Zola. Once Dreyfus is humiliated and sent to spend the rest of his days in solitary confinement on a solitary South American island, Zola reenters the film as he takes up Dreyfus’s cause, having been convinced to do so by Lucie Dreyfus. Zola famously wrote his open letter “J’Accuse” about Dreyfus’s erroneous conviction, openly accusing the French government of anti-semitism. In sum, as a result, Zola was prosecuted and convicted of libel. Most importantly, Alfred Dreyfus eventually was exonerated of all crimes attributed to him due to the “J’Accuse” inquiry, and allowed to return home, with a return of his military rank and honors. Quite simply, I accuse this film of having a disjointed execution. Yes, by the end we understand that Zola’s goal was to fight for justice, but only because of a blatant statement of such in his eulogy. Hollywood had done better by this point in 1937, and we all know it’s done better since. The Life of Emile Zola (1937) 116 minutes. Directed by William Dieterle. Starring Paul Muni, Gloria Holden, Gale Sondergaard, Joseph Schildkraut. I’m not quite sure that the producers of The Great Ziegfeld know what kind of film they were trying to make. A biopic? A musical? A comedy? A drama? All of the above? If the later is the answer then that explains a lot about the overall ineffectiveness of the film. 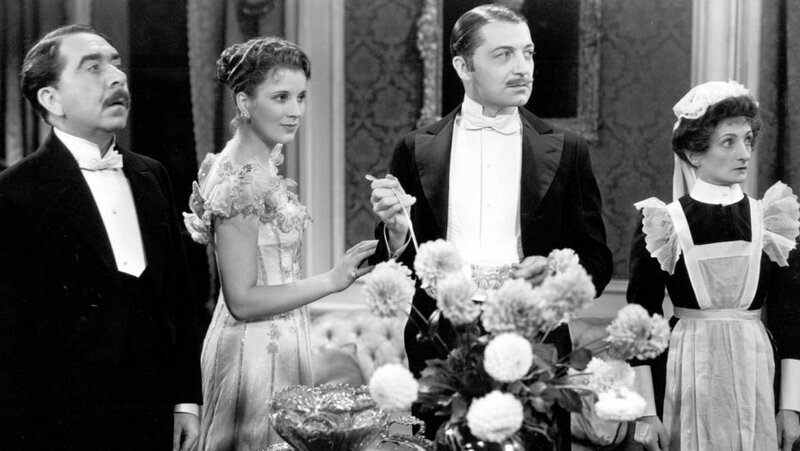 The life of Florenz Ziegfeld, Jr. is one that is tied with film history. Those various ties may be the reason the film won Best Picture, rather than the storytelling and performances. Ultimately, the film suffers from the less than charismatic performance of William Powell in the lead role. The overarching throughline of the film is that Ziegfeld was able to outspend and out-persuade all other promoters and show producers of the era. However, Powell’s Ziegfeld doesn’t come off as the kind of man who would compel anyone to leave their current management team, especially for a salary they might never see. For early cinema history fans, Ziegfeld’s pursuit of Edison’s Sandow the Strong Man, is a flashback to the truly earliest days of nickelodeon movies. In fact, it’s the inclusion of early American theater performers like Will Rogers and Fanny Brice that brings a special charm to the film. Unfortunately, the charm wasn’t enough for the film’s three-hour run time. The film’s strength is in meticulous recreation of the outlandish and lavish production numbers of the Ziegfeld Follies. The sheer number of cast members is staggering. Then when you add in the massive sets, one quickly realizes why the Follies is still regarded as the epitome of spectacle. This nod to theater history is the most enjoyable part of the film, by far. And that dog number? I can’t even, as the kids say. 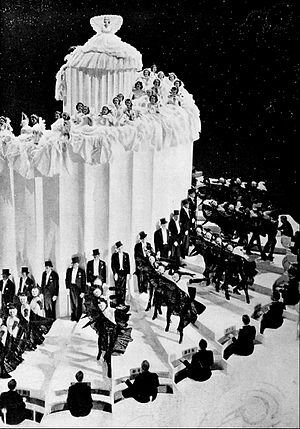 The Great Ziegfeld (1936) 176 minutes. Directed by Robert Z. Leonard. Starring William Powell, Luise Rainer, Myrna Loy, Frank Morgan. When starting this project of watching all of the Academy Award winners for Best Picture, in order, there were a few, early on, that I wasn’t looking forward to. I thought they would be a bore, quite frankly. I thought the 1935 version of Mutiny on the Bounty would be one of those. When I saw that the film was directed by Frank Lloyd, the director of Cavalcade (1933), I was even more certain. I am so glad that I was wrong. Mutiny on the Bounty was an arresting, tense, and visceral exploration of power and redemption. 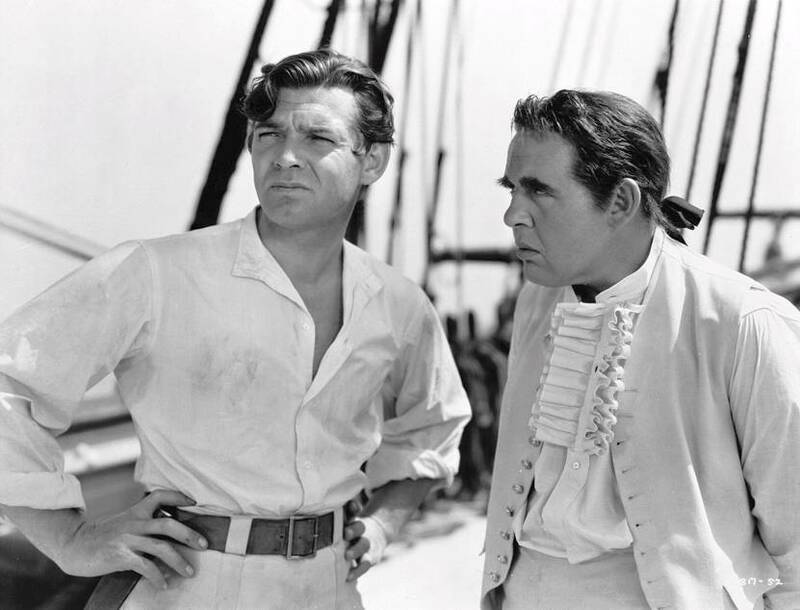 Starring Clark Gable, a year after his Oscar-winning turn in It Happened One Night, and the stunning Charles Laughton as the infamous Captain Bligh, the story of the HMS Bounty is a compelling one. Based on the true story of the ship’s 1787 voyage to Tahiti, audiences come to sympathize with the crew of crooks, as Captain Bligh thinks of them. 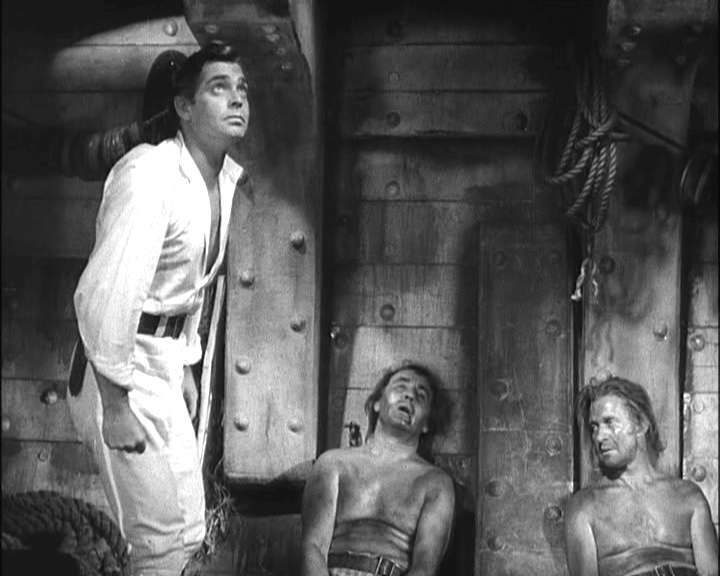 Fletcher Christian’s frustration with Bligh runs high throughout most of the film, finally reaching the point of no return when he commands those under him to mutiny and put Bligh and his devotees on a glorified row-boat, to tame the oceans of Southeast Asia. In a testament to his skill as a sailor, Bligh makes his way back to England and quickly proceeds to return to sea to find Christian. Nearly being found by Bligh, Christian shows his prowess as a sailor, as well, and manages to escape from Bligh, never to be captured or prosecuted for his mutinous behavior. Mutiny on the Bounty is such a robust story of action and adventure, it’s no wonder it has been remade several times, with stars like Marlon Brando, Mel Gibson, and Russell Crowe. As is usually the case, the original deserves viewing and judgment for the standard against which the others must compete. Mutiny on the Bounty (1935) 132 minutes. Directed by Frank Lloyd. Starring Charles Laughton, Clark Gable, Franchot Tone, Eddie Quillan. It isn’t long into Frank Capra’s romantic comedy classic, that the audience knows this film is complete– complete in vision, performance, editing… everything. Just as Sunrise and Wings showed how fine a silent film could be, It Happened One Night showed us what the ’emergent’ sound film could be. 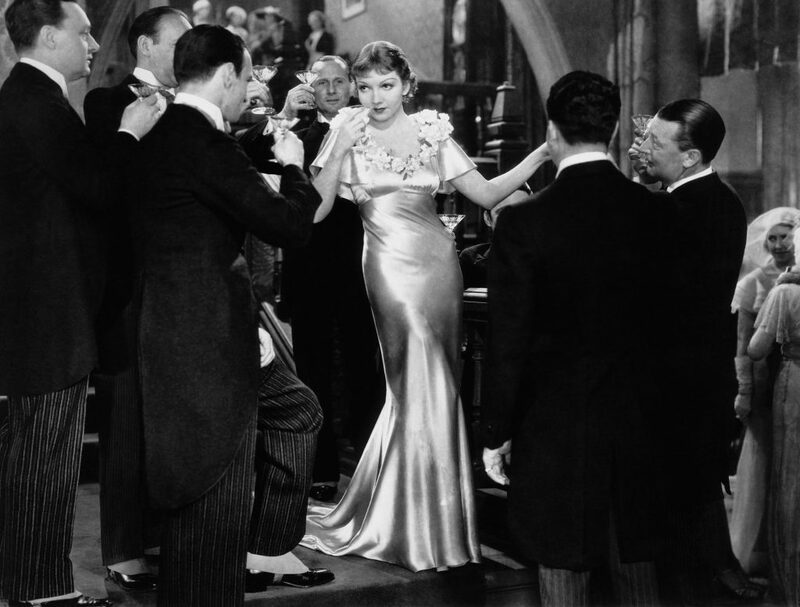 A reflection of the film’s quality is it being the first film to win the top five Academy Awards of Best Film, Best Director (Frank Capra), Best Actress (Claudette Colbert), Best Actor (Clark Gable), and Best Adapted Screenplay (Robert Riskin). 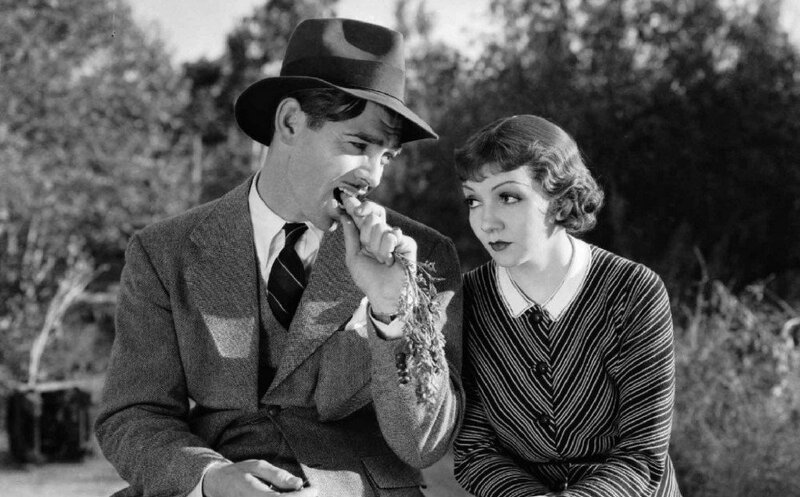 Despite the wonderfulness of the film, there is a very clear infantilization of Ellen Andrews, played by Claudette Colbert. As the daughter of millionaire Alexander Andrews, Ellie is repeatedly called a brat. After destroying her father’s dinner, fine china and all, he slaps her with a force that shocks both of them. 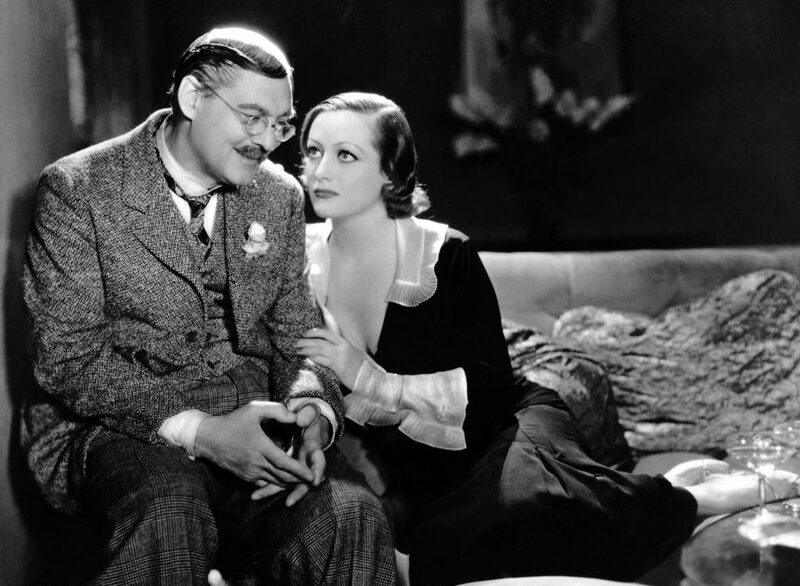 Later on in the film, Peter Warne, played by Gable, yells at Ellie to “Shut up!”, tells her she needs a good “sock in the nose,” and threatens to kill her, with veracity and venom that is shocking. Eerily, Ellie walks off and Peter comes to stand behind her, touch her hand, and apologize sincerely. Viewing the film 80+ years after it’s original release, there is a tension understanding the unacceptable actions directed at Ellie by the men in her life, yet enjoying the budding romance between her and Peter. The film reminds us that art is never perfect. It’s up to us to resolve the arguments in our mind and I choose to enjoy the film, in the midst of the jerkiness of the men. It Happened One Night (1934) 105 minutes. Directed by Frank Capra. Starring Claudette Colbert, Clark Gable, Walter Connolly, Charles C. Wilson. It wasn’t long into Frank Lloyd’s Cavalcade that the film felt different. It wasn’t because the film focusses on a well-to-do English family at the turn of the century. 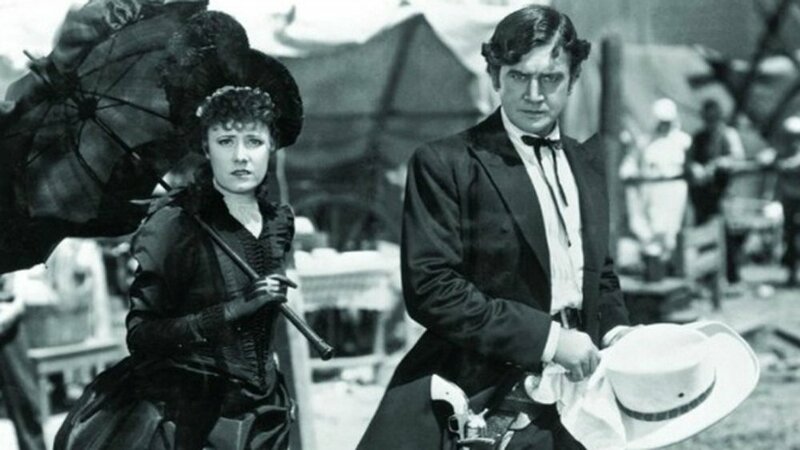 Instead, the ‘difference’ of Cavalcade is that early on the tone and style of the performances denote a slight departure from the traditional Hollywood film. Although distributed by Fox Film Corporation, the film was produced by Fox in London, and hence the feeling of Cavalcade as a ‘foreign’ film bears out. 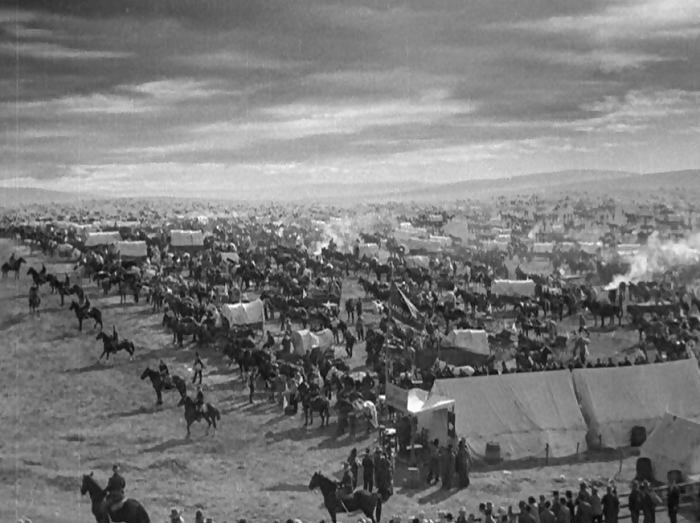 Cavalcade (1933) 112 minutes. Directed by Frank Lloyd. Starring Diana Wynyard, Clive Brook, Una O’Connor, Herbert Mundin.